Protests erupted throughout the Muslim world in response to Donald Trump’s announcement on US recognition of Jerusalem as Israel’s capital. 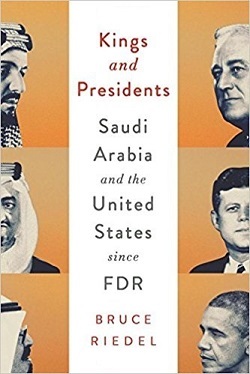 “Over the course of a seven-decade alliance with the United States, Saudi Arabia has consistently emphasized one foreign-policy goal – resolution of the Palestinian conflict with Israel and end to Israeli occupation,” writes Susan Froetschel who reviews “Kings and Presidents: Saudi Arabia and the United States Since FDR” by Bruce Riedel. Riedel had a 30-year career with the US Central Intelligence Agency before serving with the US National Security Council, the Department of Defense and NATO. Froetschel identifies the unresolved Palestinian crisis as the book’s most persistent theme. The timely book offers lessons in the value of insightful intelligence, meticulous diplomacy and experienced leadership. World leaders confront numerous global problems – nuclear proliferation, climate change, terrorism and more. The most ideal solutions require global coordination. Richard Haass, the president of the Council on Foreign Relations, argues for updating global governance to address such challenges, especially as the world transitions toward multipolar power with more widely distributed power centers. 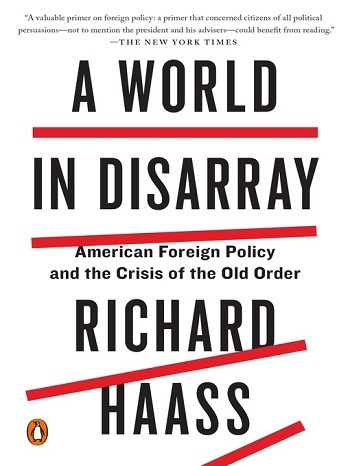 “Haass challenges conventional views on international relations in a global setting, but readers from around the world inevitably will disagree with some of his conclusions,” explains Kai Chen, assistant professor at the School of International Relations, Xiamen University. “Many countries and non-sovereign actors lack will or capability to embrace sovereign obligations.” Chen identifies the deep web – connecting criminal enterprises of all types – as a leading global challenge, one not mentioned by Haass. Countries inevitably disagree on priorities and the source of so much disarray. The United States and its allies have little to show after devoting trillions of dollars to combat terrorism emanating from the Middle East, northern Africa and Afghanistan. If anything, the terrorism threat has expanded around the globe as jihadists return to their home countries and extremist groups like the Islamic State manipulate would-be jihadists via social media. 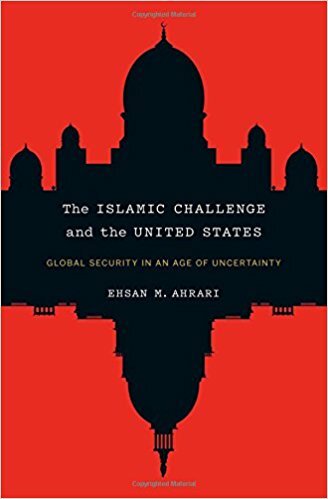 The Islamic Challenge and the United States, written by Ehsan M. Ahrari with Sharon Leyland Ahrari, offers thorough analysis of the many ongoing conflicts, the intricate foreign relations, and many factors contributing to global terrorism. Ahrari blames the autocratic rulers who resist education and critical thinking skills among their citizens, reinforcing inequality and injustices. The book by the former professor at the US Air War College and the National Defense University both focuses on strategy and prompts readers to empathize, to review their own biases. Governments of the West must develop new strategies, rejecting autocracy and supporting all reasonable citizens to shape their own governance, regional development and mechanisms for genuine security. Anyone reliant on limited natural resources, from developers to citizens, must prepare for inevitable innovation and transitions. 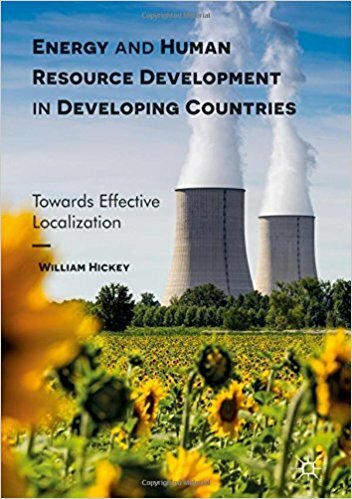 Author William Hickey, a long-time contributor to YaleGlobal Online, proposes a new paradigm of localization as a new way for Asian economies to achieve prosperity by simultaneously developing their natural resources, education systems, employment and local empowerment. In her review, Rachel Wu describes Energy and Human Resource Development in Developing Countries: Towards Effective Localization as a stimulating manifesto for resolving the challenges of poverty and climate change. Russia is intent on wielding influence over former Soviet states, and two books with similar titles examine the effort. 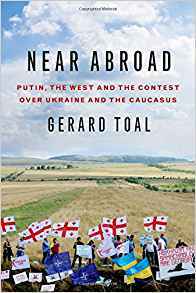 “Near Abroad, written by political scientist Gerard Toal and The Near Abroad penned by historian Zbigniew Wojnowski give insights into Russia’s post-soviet foreign policy and the deeply ingrained belief systems driving its diplomacy on the world stage,” writes Julia Sinitsky in her review. “These motivations, often oversimplified by western political analyst as merely power plays, often have deeply ingrained historical and cultural roots." Russia will never be a disinterested neighbor. Global economic systems are not working for much of the world’s growing populations. Many blame limited natural resources and globalization for rising inequality, and fall prey to political promises of fast relief. The world desperately needs new inspiration and guidelines for “living and getting along in a very crowded world of 8 billion inhabitants with shrinking resources and scant employment opportunities,” explains reviewer and author Will Hickey. 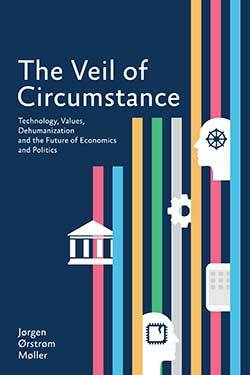 He praises The Veil of Circumstance by Jørgen Ørstrøm Møller for offering a set of ideas, arguments and approaches for how people might start a conversation and reach solutions. Both the author and the reviewer are frequent contributors to YaleGlobal Online. Russia is by far the world’s largest country in terms of territory, leaving many of its citizens far removed from the power centers of Moscow. NPR journalist Anne Garrels reported from Russia throughout her career and observed the country’s opening to the world since 1991. Her book Putin Country analyzes the numerous social and economic changes by detailing the struggles of ordinary Russian families in Chelyabinsk, an industrial city. Russians face an identity crisis, and reviewer Julia Sinitsky concludes that the book is timely amid a worldwide backlash against globalization and neoliberal values.